Having a baby is a big deal. Even if it’s a small baby it’s still a big deal and not just because you have to take care of it for 18 years, give it a name and keep track of it and not drop it on it’s head, but also because, for the mother, it’s a massive physiological feat. Obviously pregnancy brings with it huge fluctuations of hormones and demands a ton of resources from the mother’s body, but less obvious are the dietary and supplemental strategies that a woman can use to help support her body and her baby through the birth given process. Listen in as Tony, Will and Kinna share holistically minded insights for nourishing your body and your baby through childbirth and beyond. Body chemistry imbalances and digestive issues that can make the already challenging process of childbirth even harder on the body. 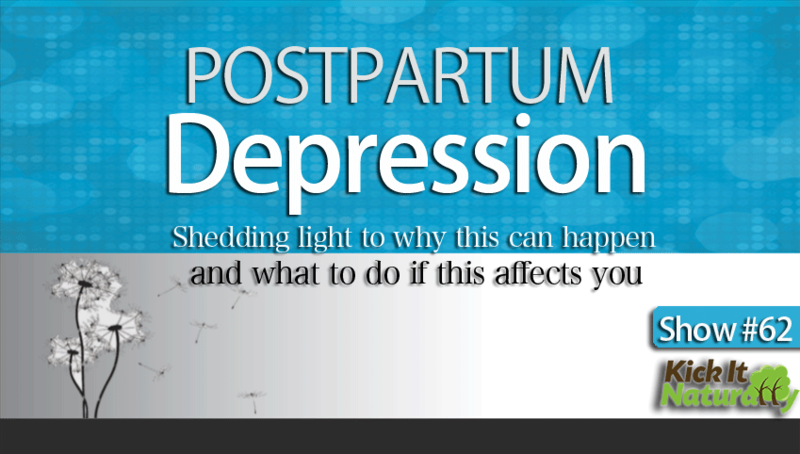 Steps you can take to assess your own body chemistry to discovery underlying stressors and issues that may be contributing to postpartum depression. Steps you can take to strengthen your digestion, improve nutrient absorption and reduce susceptibility to postpartum depression symptoms. Ray Peat Article: Eclampsia in the Real Organism: A Paradigm of General Distress Applicable in Infants, Adults, Etc.